To try and woo users to abandon Microsoft Windows XP, which reaches end of support in early April, Microsoft is giving consumers $100 to upgrade to a new PC or Surface tablet. The deal is good for Surface Pro 2 tablets, select notebooks, all-in-one desktops, and 2-in-1 products. The upgrades must be made through the Microsoft Store, and includes 90 days of free support along with free data transfer. 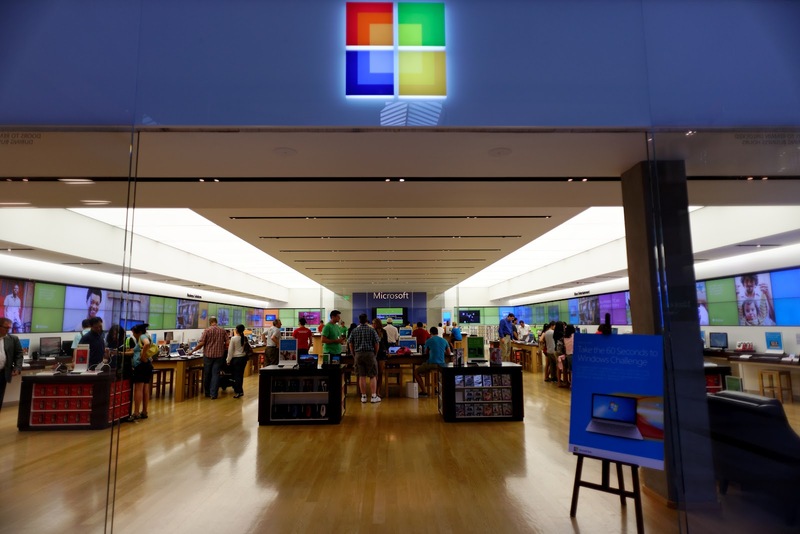 Microsoft is keeping the promotion going through June 15, and customers will be required to show an XP-based device in-store or place an order in the store using an XP device. Microsoft and security experts have repeatedly warned users they face increased threat from malware and other security threats if they remain on XP. However, XP is still an extremely popular OS - despite its age - and Microsoft has found it difficult to entice users to upgrade.